Hello, I am Arcane Idol Riots and welcome to my hatchery! 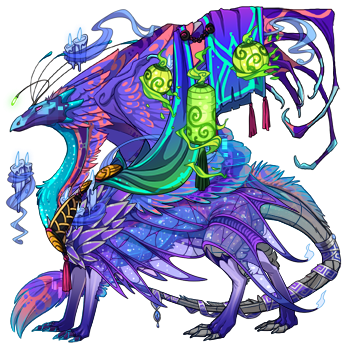 I'm a hatchery that sells a variety of dragon breeds, genes, and colours. 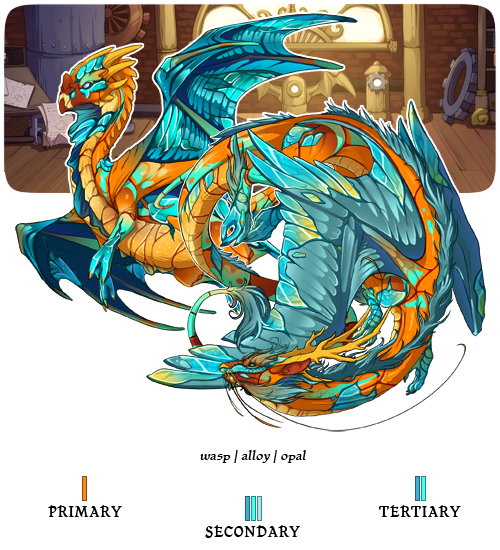 There is no overall theme to this hatchery, I just breed whatever interests me! 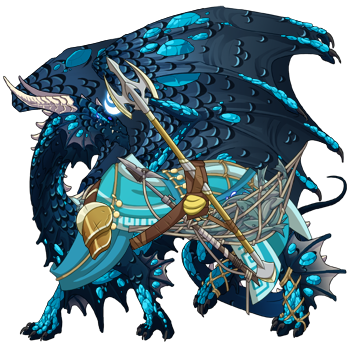 I tend to specialize in interesting treasure gene combinations, so if you're looking for dragons who won't break your wallet, I might have something for you! This hatchery and my lair are an eternal work in progress. I plan to add more pairs and further finesse some of my current ones, so come check back once in while and check to see what's new! Feel free to add yourself to any pinglist, and even add notes for me. If you can't use/access the doc, just PM or ping me and I can easily add your info! I prefer to be paid in treasure, but I will take gems at 1:1000 or mixed payments. All dragons are available for auto buy on the Auction House. I am willing to negotiate on any price. First come, first serve. I do not do reserves. I will hold a dragon for you if you ask me via ping or PM in the case that you need time to gather funds, make room in your lair, etc. I will send you a Private Auction (PA) for the dragon you want held, which naturally have a 7 day time limit. If that PA listing expires and I haven't heard an update from you, I will presume you do not want the dragon anymore and will relist it for general sale. I will resend the PA listing only if you contact me prior to it expiring. If you are no longer interested in purchasing the dragon, simply cancel your PA listing. You don't need to message me in that event. After purchasing my dragon(s), you do not need to keep my hatchery banner in their bio. Once a dragon leaves my lair, it's yours. 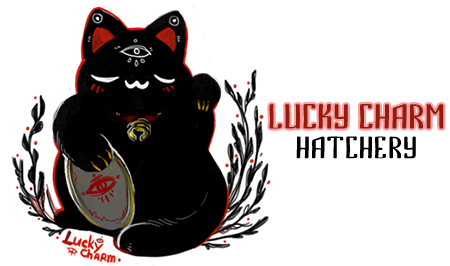 Feel free to remove my banner link completely if you wish. 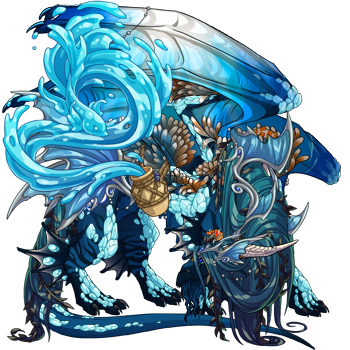 New hatchlings listed for sale: 4 bogsneaks, 3 guardians, 4 skydancers, and 1 pearlcatcher! 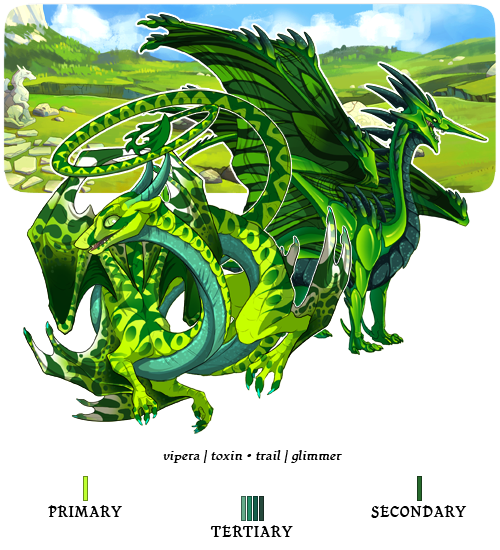 New breeding pair available: Bayou x Loch! 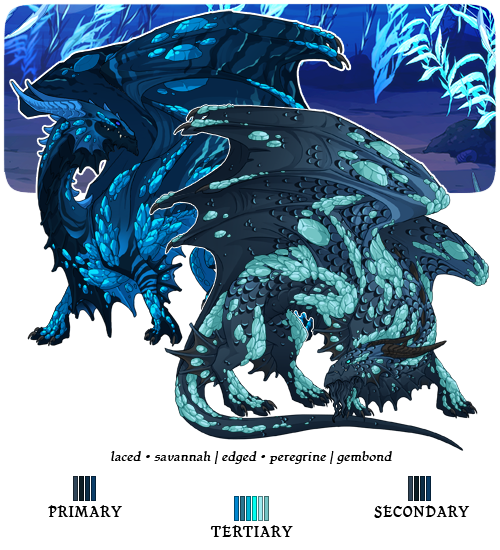 The following breeding pairs have been updated: Torrent x Froth and Riptide x Overflow. New hatchlings listed for sale: 4 snappers, 5 skydancers, 3 bogsneaks, 2 wildclaws, and 3 coatls! New hatchlings listed for sale: 7 spirals, 1 fae, 2 tundras, 4 ridgebacks, 1 snapper, 2 skydancers, and 2 nocturnes! 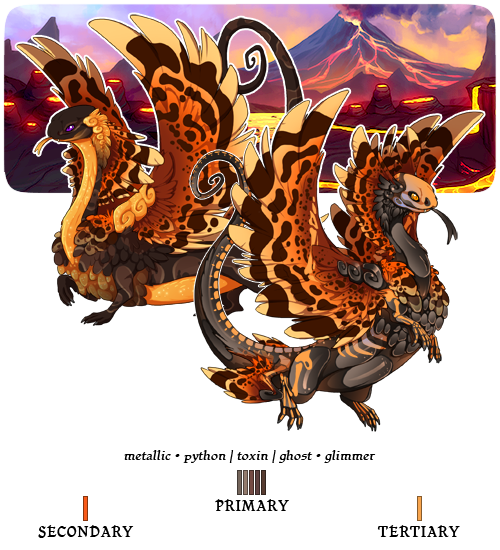 New hatchlings listed for sale: 5 skydancers, 2 wildclaws, 2 nocturnes, 2 imperials, and 3 spirals! 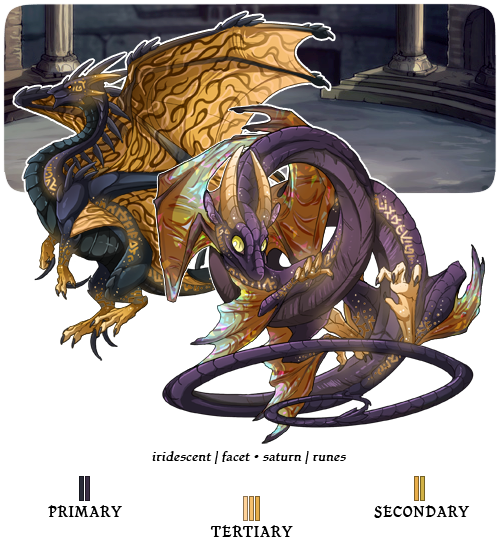 New breeding pair is available: Shimmer x Wandering Star! All dragons are available for auto buy on the AH. However, I'm always happy to negotiate on currency and prices! Feel free to add yourself to any pair's pinglist, and even add notes for me. If you would like to affiliate with my hatchery, please ping or PM me and ask! Currently not looking for any more affiliates at this time! Hey, I saw your sales post on tumblr and wound up here! I love those mirrors you have for sale, I'll send you a CR for one momentarily... I just have to decide whether I want the male or the female, they're both really pretty. 3 new pearlcatchers for sale!